Horrible Bosses – What are we doing here? 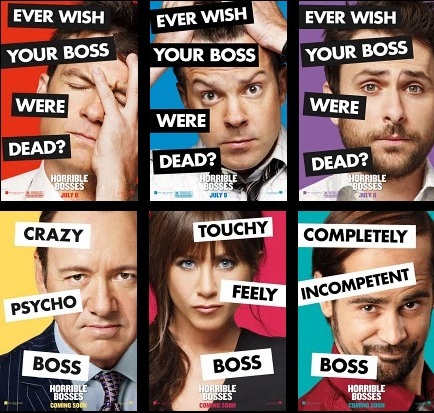 Horrible Bosses – Why don’t you kill each other’s bosses? Don’t kill your boss, just leave and start your own business or just find a new job!